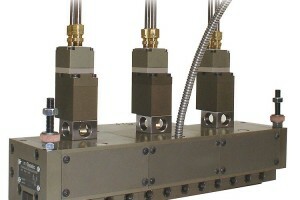 ExactCoatTM is ITW Dynatec's new line of precision slot dies including flex lip and rotary rod with flexible lip versions. 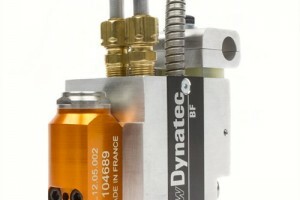 ITW Dynatec also offer positioners as well as a complete coating station. 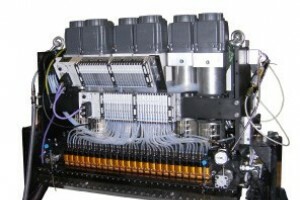 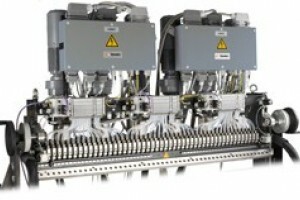 The new system provides state-of-the-art solution with thinner and faster techniques as well as Adhesive Delivery System technology. 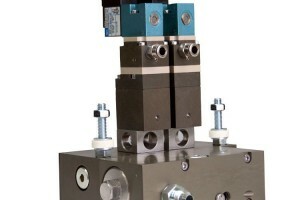 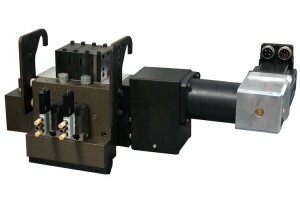 The EQUITY™ Continuous Slot Die is a reliable and long-lasting applicator with many money-saving features, making it the best value available in it’s class today.